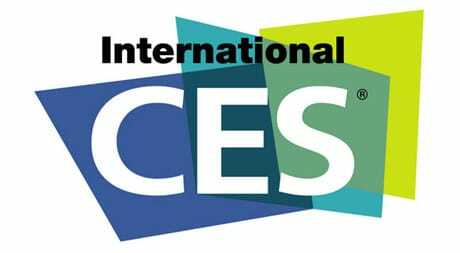 Attendees at this week’s 2014 International CES show in Las Vegas are being provided with NFC badges that can be used to exchange business credentials and retrieve product information from other NFC devices as well as from posters displayed by exhibitors. The NFC tags in the badges have been supplied by Smartrac, use NXP‘s Mifare DESFire EV1 chips and are being deployed in partnership with ITN International, the show’s official registration and lead retrieval supplier. Just how does an NFC “badge” retrieve information from an NFC poster (based on the definition of a poster being 2D/paper)?